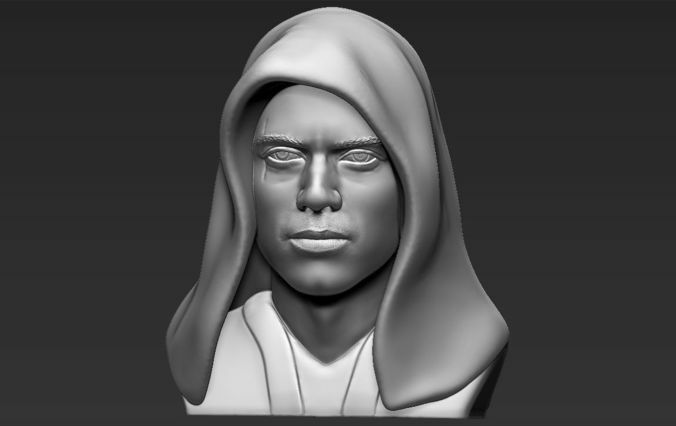 Here is Anakin Skywalker from Star Wars bust 3D model ready for 3D printing. The model current size is 5 cm height, but you are free to scale it. Zip file contains obj and stl. The model was created in ZBrush.